I would like to depart from my traditional post today, Memorial Day 2015, to pay tribute to the thousands of Americans who gave their lives in defense of freedom. Those who gave the ultimate sacrifice make us realize how important our freedoms are. 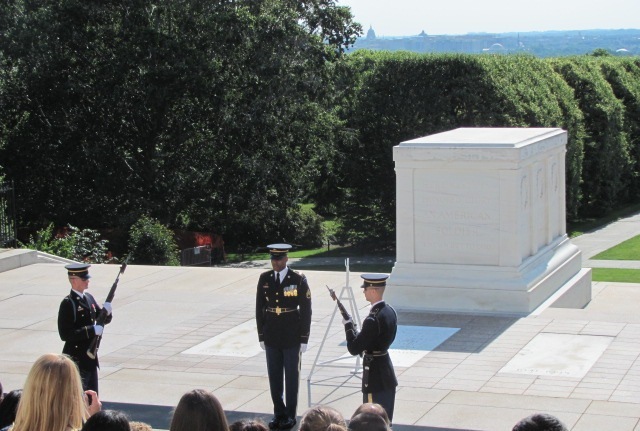 A visit to Arlington National Cemetery is one way that living Americans can honor the fallen. By far the most moving experience at Arlington is the Changing of the Guard Ceremony at the Tomb of the Unknown. The fact that we have “unknown soldiers” is another harsh fact of war. Often there are no remains to return to loved ones. Many will, no doubt, take time from their busy lives to witness this impressive ceremony on Memorial Day 2015. 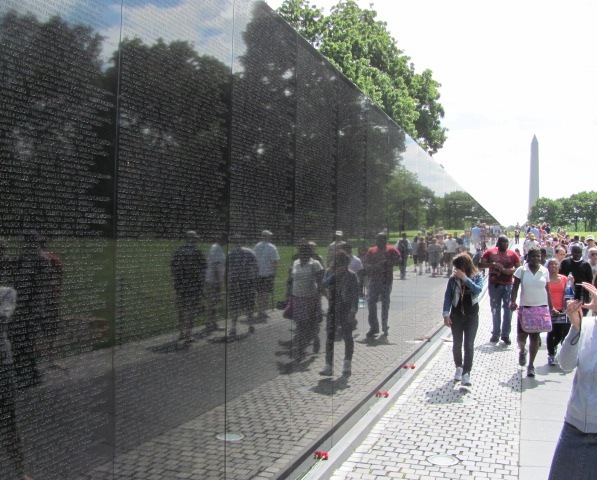 In nearby Washington, DC, a stop at the Vietnam War Memorial is a must for visitors to The Mall. Think of this impressive wall as a giant headstone with all the names inscribed. 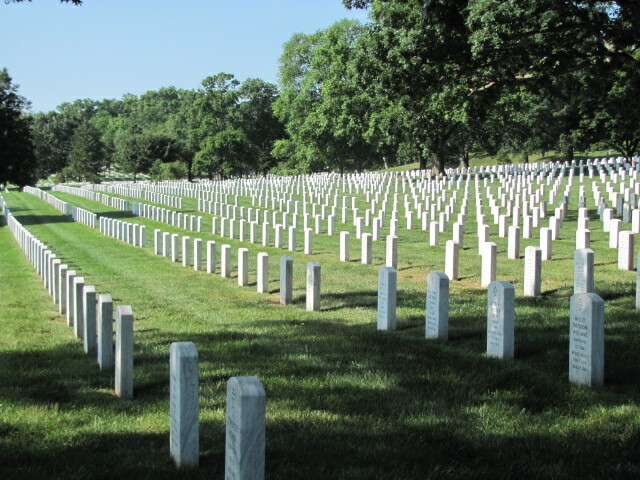 One can find cemeteries similar to Arlington overseas where numerous Americans gave their lives. 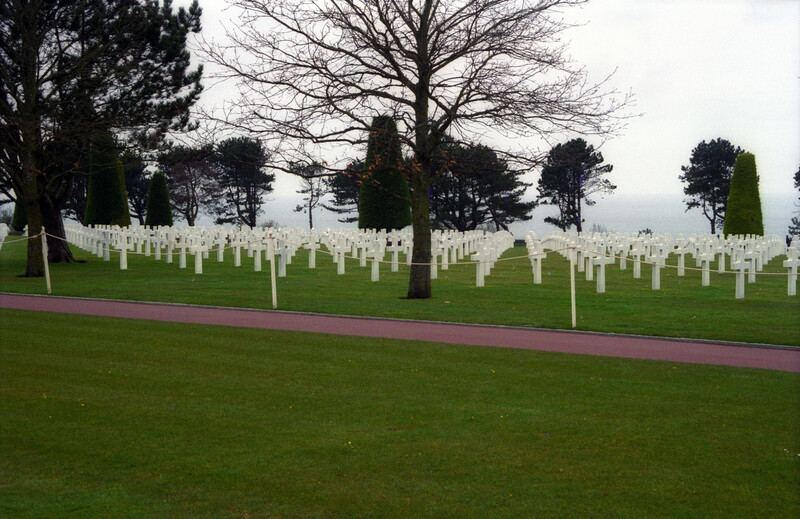 The most significant of these foreign cemeteries is the one in Normandy, honoring those who died on the beaches in the Allies’ D-Day assault. Gettysburg is another hallowed place. 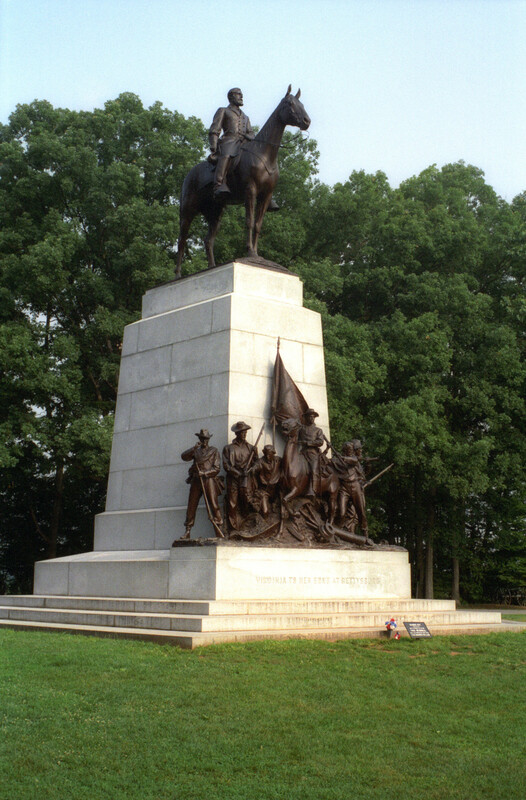 Memorials on the grounds of this pivotal Civil War battle pay tribute to those who gave their lives during this most difficult to accept conflict. Many will visit here on Memorial Day 2015 to remember and to honor the fallen. 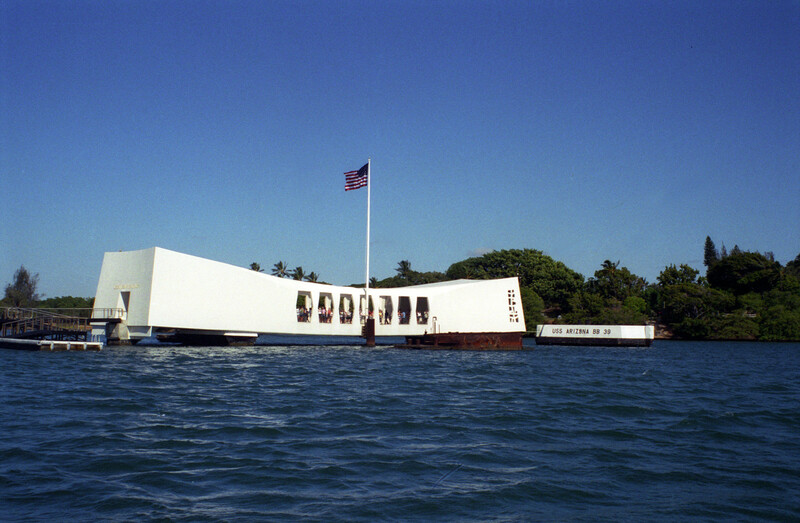 World War II’s “Day of Infamy” is commemorated at the USS Arizona Memorial, a white structure built above the ship’s hull where most of the sailors are still interred. Here is another extremely moving experience for those who would like to celebrate Memorial Day 2015. 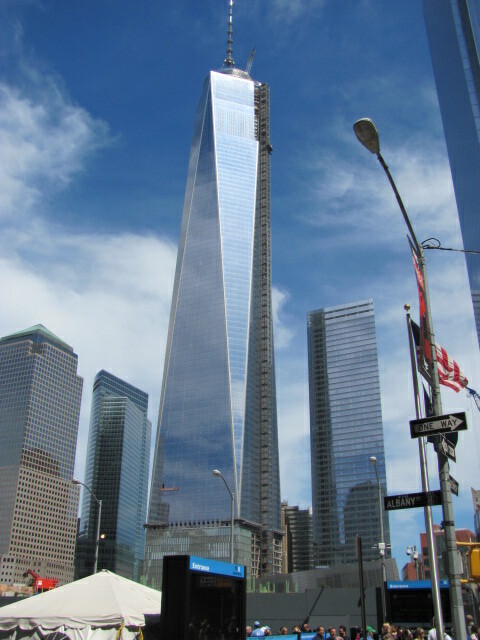 Finally, another place which will be crowded with visitors on Memorial Day 2015 is the Freedom Tower in New York City, the skyscraper which has replaced the Twin Towers. Americans will never forget this attack on our culture and our freedoms which occurred on September 11, 2001. Although those who lost their lives here were primarily not soldiers, they were nevertheless symbols of the fact that ordinary citizens are being killed all over the world as a result of terrorism and should be honored as defenders of liberty. This entry was posted in Around the World, Uncategorized and tagged World Travel. Bookmark the permalink.